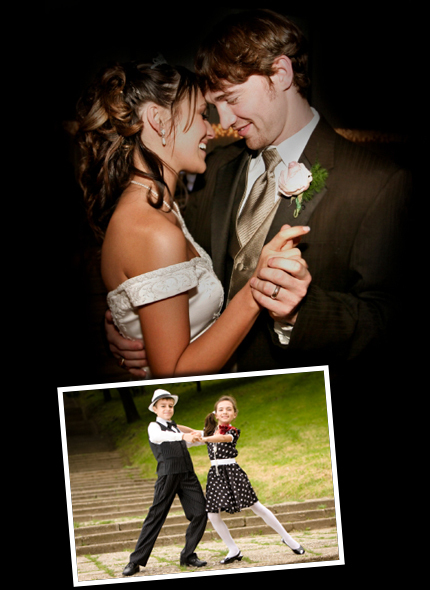 Welcome to AJ Dancing Dreams created by Amanda Jane Village, an experienced dance teacher and choreographer specialising in wedding choreography, ballroom and Latin American dance lessons in and around Sheffield. Amanda started dancing at the age of 4 participating in ballet, tap, ballroom and Latin American, working her way through all the medals with the UKAPTD. She started competing at the age of 7 with her dance partner all over the UK, winning numerous medals and trophies until she decided it was time to give back what she had learnt and studied for her professional teaching examinations at the age of 19, passing with a High Commendation certificate. She has taught for Sheffield University, Imperial College of London, Oxford and Cambridge Universities, and all ages from beginners to medallists, general dancing through to wedding choreography in Rotherham, Sheffield and London. Amanda is now a full member of the IDTA (International Dance Teachers Association) which enables her to keep up to date with the 'dancing world' attending conferences and seminars. Amanda has been CRB checked.